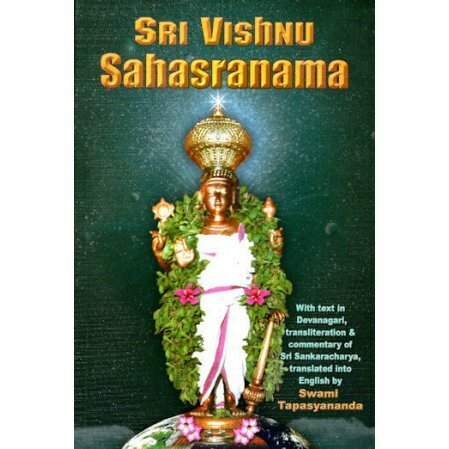 1000 verses in praise of Vishnu, with text in Devanagari, transliteration and commentary of Sri Sankaracharya translated into English. 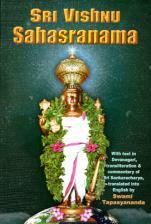 I wanted to know the text and translation of Vishnu Sahasranama. This is it!! Just what I was looking for.